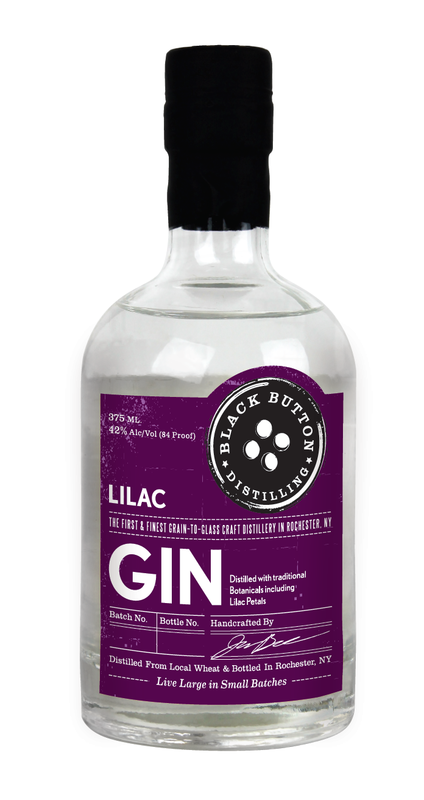 Rochester, New York-based Black Button Distilling, which produces Corn Whiskey, Citrus Forward Gin, Vodka and Four Grain Bourbon variants, is also set to release a limited edition Lilac Gin (84 proof) to select liquor stores on May 1, packaged in 375-ml. bottles. I took this news entirely from Good Spirits News, which cites Shanken News Daily. 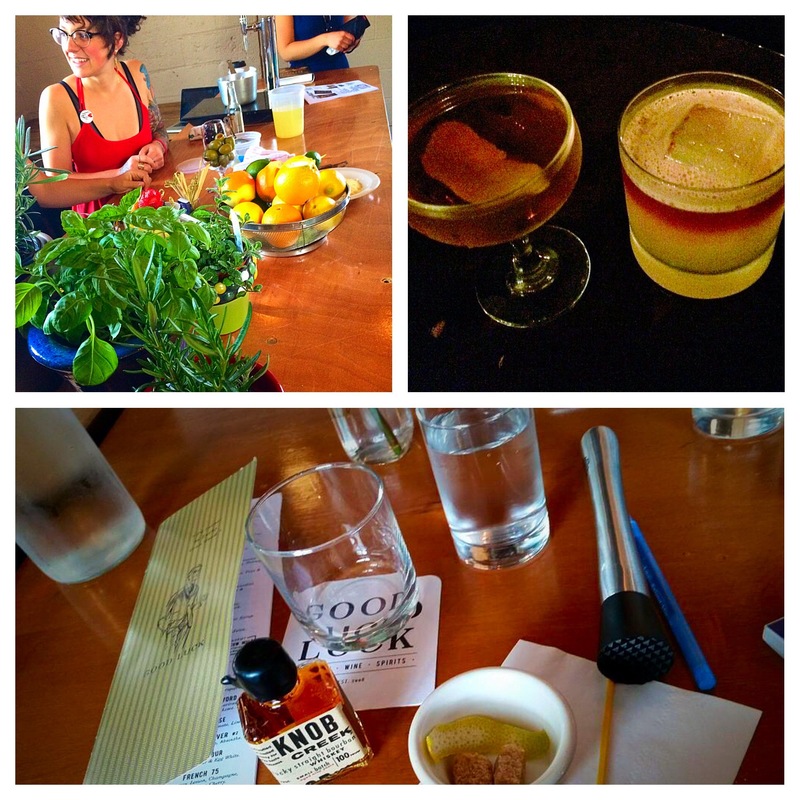 I’ll be in Rochester this weekend for the Rochester Cocktail Revival. And I hope there’s time to visit the Black Button Distillery. A tribute to the rich botanical heritage of “The Flower City” and home of the annual Rochester Lilac Festival, Black Button’s Lilac Gin is made with hand picked fresh lilac petals and complimentary botanicals. 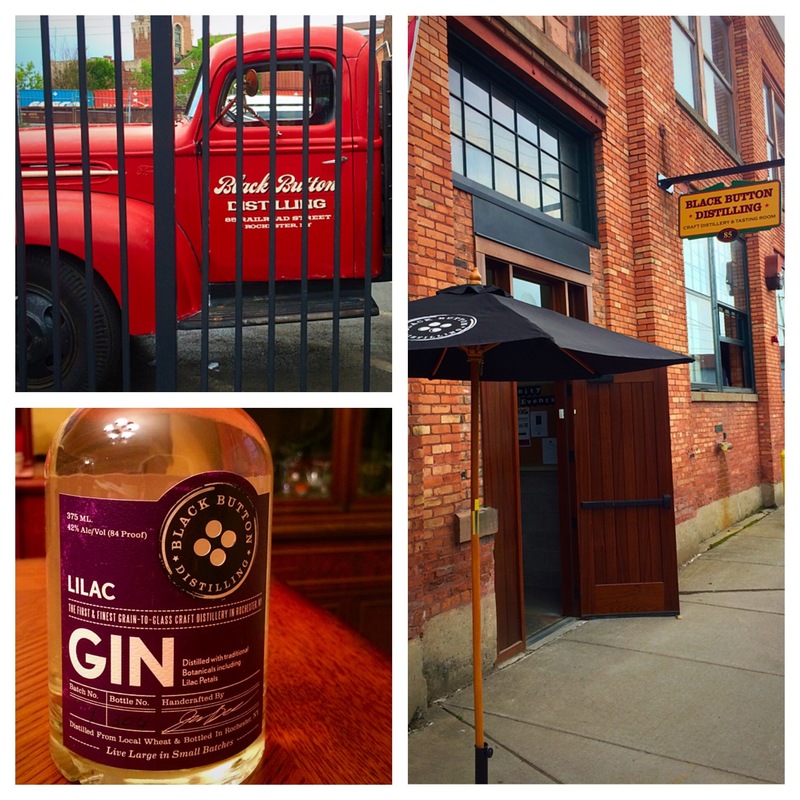 “As a local company, we are always looking for ways to celebrate Rochester’s unique heritage,” said Jason Barrett, Rochester native and Black Button Distilling owner/head distiller. “The flowers of the Lilac Festival are a major part of our city’s identity. 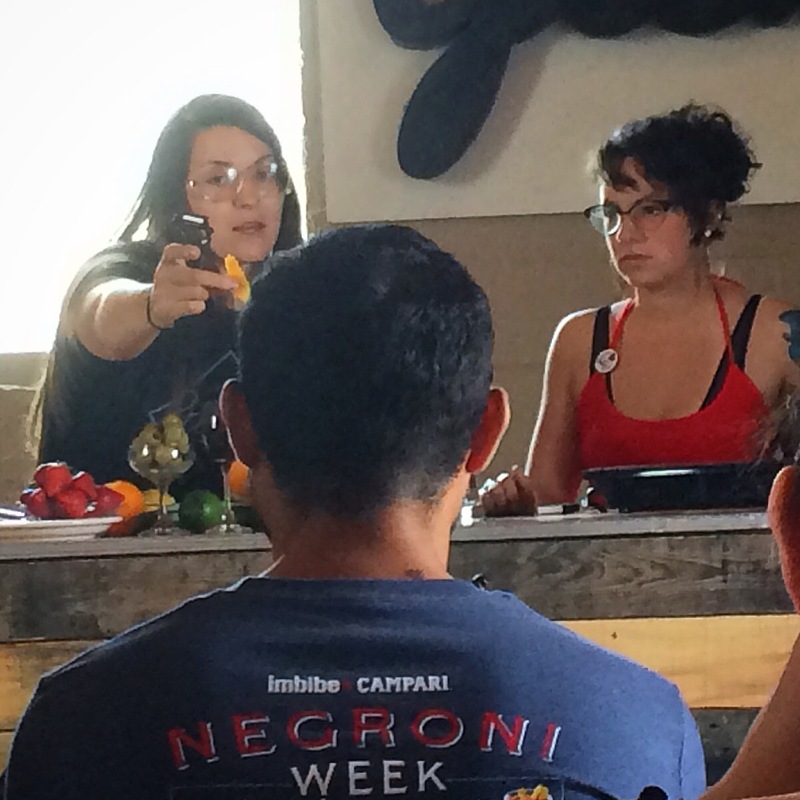 The ability to use local ingredients and showcase them in our own way is exactly what Black Button is all about,” he said.